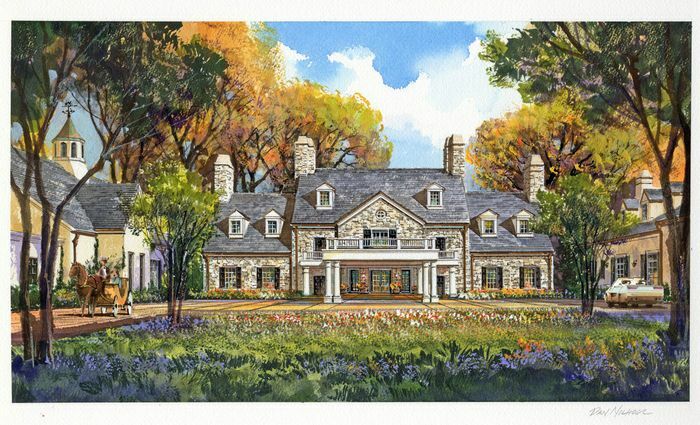 MIDDLEBURG, VA (September 4, 2012) – In one year, the highly anticipated Salamander Resort & Spa will become the only luxury resort to open in America in 2013, making it one of the country’s most accessible destination resorts. Located on 340 picturesque acres in the historic 18th century village of Middleburg, VA, the 168-room resort is only a 30-minute tranquil drive from Washington Dulles International Airport (IAD), the Mid-Atlantic’s gateway to the world which serves 23 million passengers a year from 125 destinations. 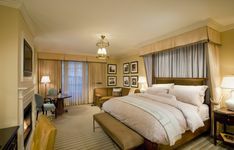 The resort is also only a one-hour drive from Ronald Reagan Washington National Airport (DCA), which serves 18 million passengers a year and 80 destinations, and the same distance from the nation’s capital with its many attractions and monuments. And, it is only a 90-minute drive from Baltimore-Washington International Airport, which serves 21 million passengers a year and 76 destinations. 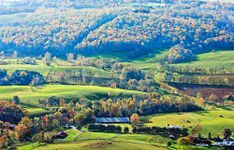 In addition, there are also several area private air options: Leesburg and Winchester airports provide private jet access and are only 25 and 40 minutes respectively from the resort, which is situated in the heart of Virginia’s famed horse and wine country. 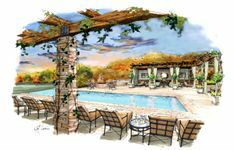 “This resort is in one of the most exclusive locations in the country, but our access from major cities around the world is unparalleled.” says Sheila C. Johnson, the resort’s owner and Founder and CEO of Salamander Hotels & Resorts, the hotel company overseeing the design, development and management of the resort. 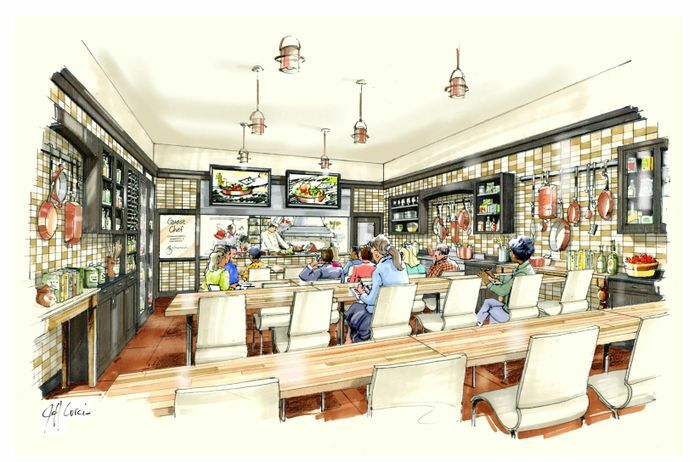 At nine million, the Greater Washington, D.C., area has one of the largest populations in the country, and its residents will soon be able to enjoy the first major destination resort built in the mid-Atlantic region in many years. Upon arriving in the town of Middleburg, visitors discover that the country lifestyle makes time tick a little more slowly. But, despite the serene setting, there is a plethora of nearby and resort-based recreational activities from which to choose. 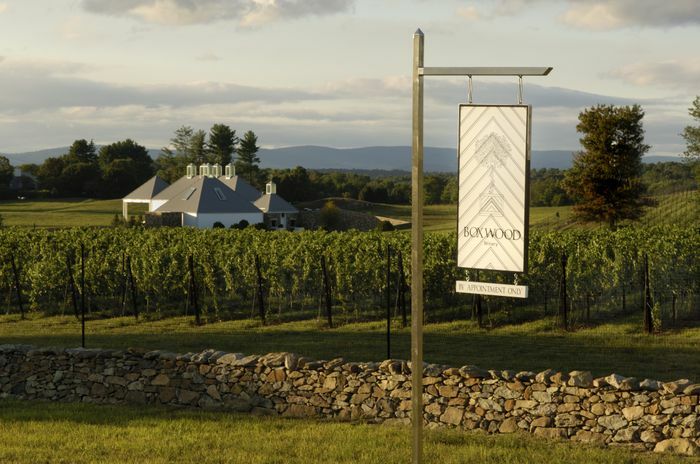 Salamander Resort is also positioned at the center of Northern Virginia’s emerging wine country – commonly known as D.C.’s Wine Country, and there are over 50 wineries located within a 60-minute drive. 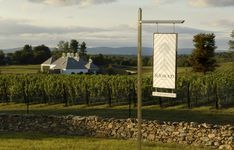 The closest vineyard is only two minutes away from the resort’s front doors, and the area’s topography and award-winning varietals have prompted favorable comparisons with California’s noted wine regions. In addition to offering a Grape Escape package, the resort will also arrange private tours to vineyards and provide country picnic baskets filled with fresh, farm-to-table cuisine. 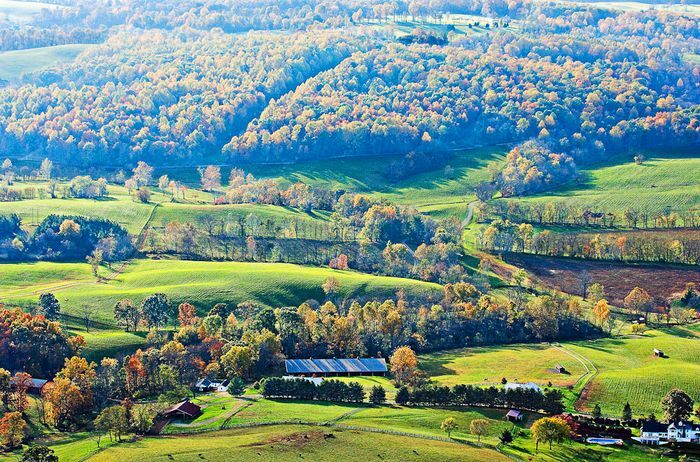 Loudoun County, where the resort is located, has more horses than any other county in Virginia. Olympic riders live and train in the area, while Kentucky Derby winners were born and groomed locally. There are endless ways to experience Virginia’s Horse Country – from attending steeplechase races headlined by the Virginia Gold Cup to world-class show jumping events like the Upperville Horse Show. The resort will include a full-service equestrian center and an array of programming, while the property’s 22-stall stable will even offer equine enthusiasts the opportunity to bring their horses along on vacation. For history buffs, a short drive from Middleburg are numerous other visitor attractions including Civil War battlefields, the famed Blue Ridge Mountains and Appalachian Trail, George Washington’s Mount Vernon Estate, Thomas Jefferson’s Monticello plantation and the Journey Through Hallowed Ground Byway. Designed to blend into its natural environment and respect the architectural traditions of Virginia’s countryside, Salamander Resort & Spa features luxurious rooms and suites inspired by renowned designer Thomas Pheasant, an exquisite 23,000-square-foot spa with one-of-a-kind features such as “treehouse” treatment rooms, Virginia Piedmont-inspired restaurant and banquet dining overseen by Washington, D.C. Chef of the Year Todd Gray, a media-ready Cooking Studio, Wine Bar and Culinary Garden. The resort also features 12,000 square feet of indoor conference and event facilities, including a 5,000-square-foot Grand Ballroom and unique outdoor spaces like the Grand Lawn, Courtyard Garden and a restored 100-year-old Stallion Barn. Already registered for Leadership in Energy and Environmental Design (LEED) certification, the Salamander Resort & Spa sales team is now accepting group bookings for 2013 and beyond. Johnson founded Salamander Hotels & Resorts, which operates five other resorts in Florida and the Dominican Republic, in 2005, when she brought on respected hospitality executive Prem Devadas as the company’s president. She has ownership in three professional sports teams: the NBA’s Washington Wizards, the WNBA’s Washington Mystics and the NHL’s Washington Capitals. She is also well known as the co-founder of Black Entertainment Television (BET). Rates during peak season at Salamander Resort & Spa range from $425 to $575 per night for a deluxe 540-square-foot guest room, depending on views and unique features such as working fireplaces. 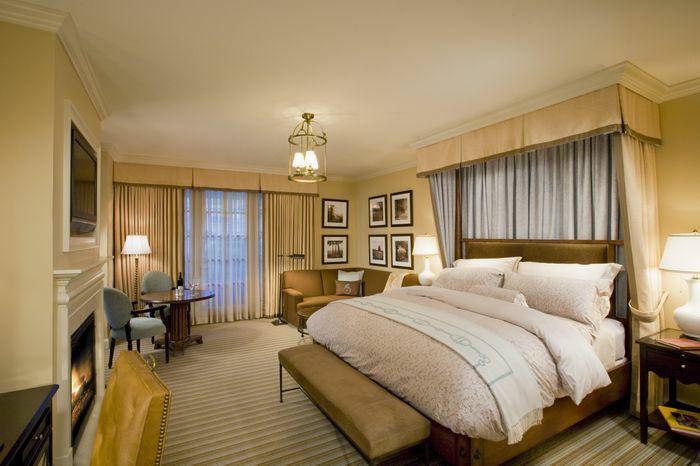 Suite pricing ranges from $775 to $3,500 per night. Special group rates, pre-opening packages and creative teambuilding options are also available. For more information about the resort, visit www.salamanderresort.com, e-mail info@salamanderresort.com or call 866-938-7370. For group sales, call 1-540-687-3710. Salamander Hotels & Resorts is a privately owned and operated company based in Middleburg, VA, just outside Washington, D.C. Founded by entrepreneur Sheila C. Johnson in 2005, the company has a portfolio that features the Grand Golf Resorts of Florida, a collection of three stellar golf resorts including the recently renovated Innisbrook Resort near Tampa, Reunion Resort in Orlando and the oceanfront Hammock Beach Resort in Palm Coast; Grand Resorts at Cap Cana, a collection of luxurious properties in the Dominican Republic including the oceanfront Sanctuary Cap Cana; and the eagerly anticipated Salamander Resort & Spa in Middleburg, a 340-acre equestrian-themed, ultra-luxury resort located near Washington, D.C. opening in August 2013. For additional information, call (540) 687-3710 or visit www.salamanderhotels.com.